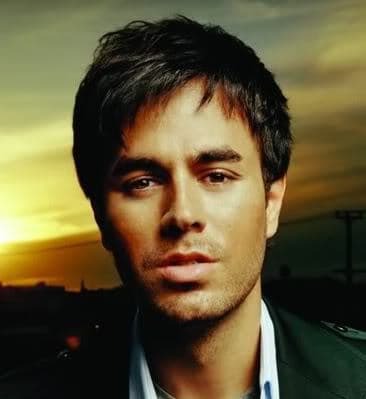 Enrique Iglesias is a Spanish singer/songwriter. He was born in Madrid May 8, 1975. Enrique is the youngest child of Spanish singer Julio Iglesias and Isabel Preysler, a magazine journalist. He started his career off singing in Spanish and became one of the most popular of all non-English singing singers. He later began doing English songs and became more of a main stream performer with a heavy Latin influence. 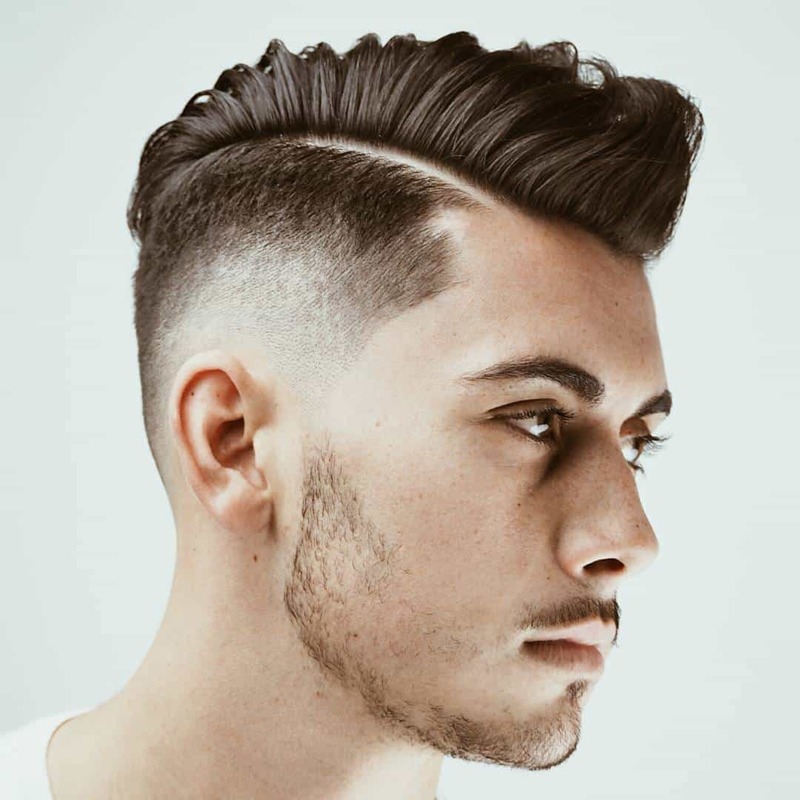 Enrique is a young man who chooses to stick with more conservative, short hairstyles. He keeps the top just a touch longer than the sides and back so that he can comb to the side with a bit of fringe running that direction or pull the top forward and spike it a bit for a more mussed up appearance that projects a “devil may care” attitude. Maintenance of his hairstyle is simple. He must have it cut at regular intervals, not more than two weeks apart, probably. Styling simply consists of getting a small amount of gel on the fingers and working them through the hair. The hair can than be pulled forward with the fingers or gently combed to the side. 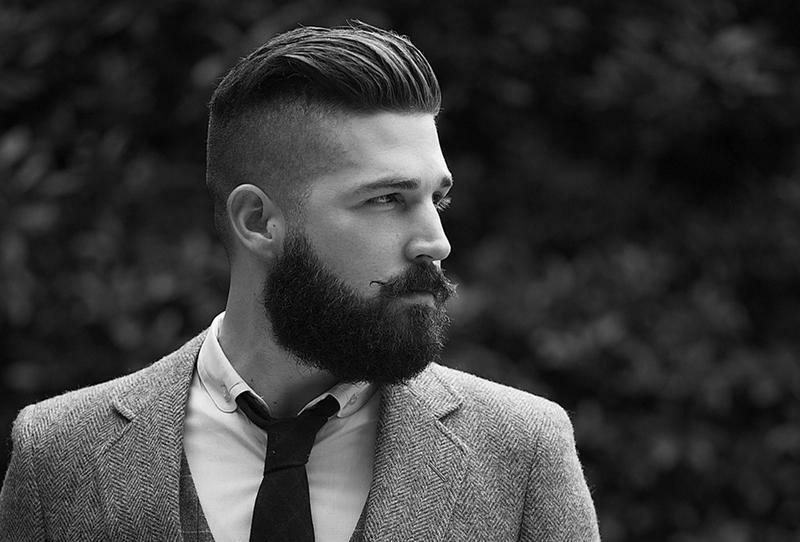 If he wants his hair to look wetter, adding pomade while the hair is still damp will also add extra hold. The Enrique Iglesias hairstyle is one that crosses over from conservative and clean to wild and alive in just a few moments. This creates an ideal setting for changing from businessman to performer and allows him to maintain an image that women and girls of all ages go wild over. His voice is not bad either. You guys are funny. It’s well known that he’s wearing a hairpiece. His sides are VERY receded, so he’s hiding them with that mop of hair. He’s looking great with that piece though. do you even speak spanish brah ????!!!!????? Nyc hairstyle ! I lyk the hairstyle nd grown it too.. 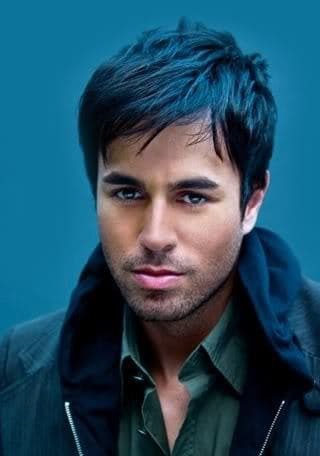 He looks really awesome.. he is best.. there is no words to describe Enrique Iglesias..
i like how enrique iglisias action….